He began his career with NatWest working in banking and moving to financial services in 1995. Having achieved great success there, he moved onto a successful career in the independent sector. Jonathan became an IFA in 2001, before becoming a Director of Inspired Financial Solutions Ltd in 2005 when the company was formed. Jonathan deals with clients across the UK ranging from partners in law and accountancy firms, business owners through to individuals seeking to manage their assets and income in retirement. 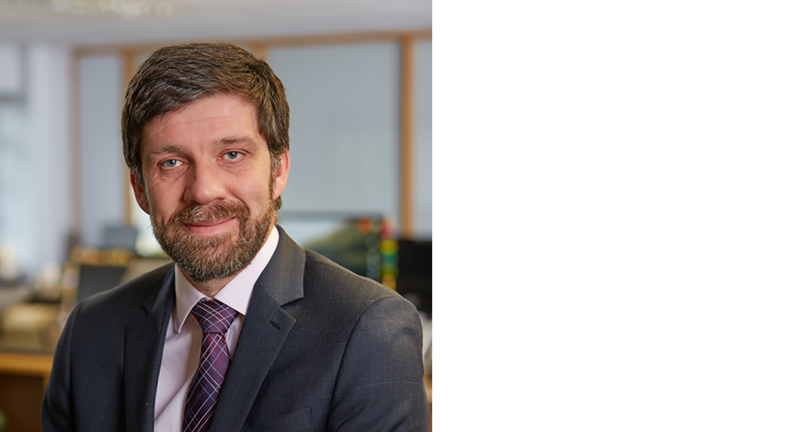 Jonathan specialises in building close working relationships with his clients so that he can provide advice on all areas of financial planning including tax, estate and retirement planning. Jonathan is qualified as a pension specialist allowing him to deal with all aspects of pension planning, including the more complex final salary pensions area.